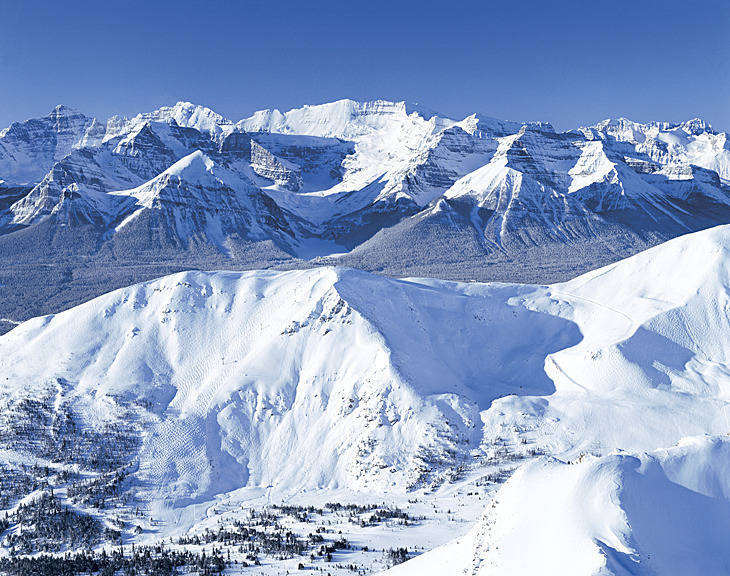 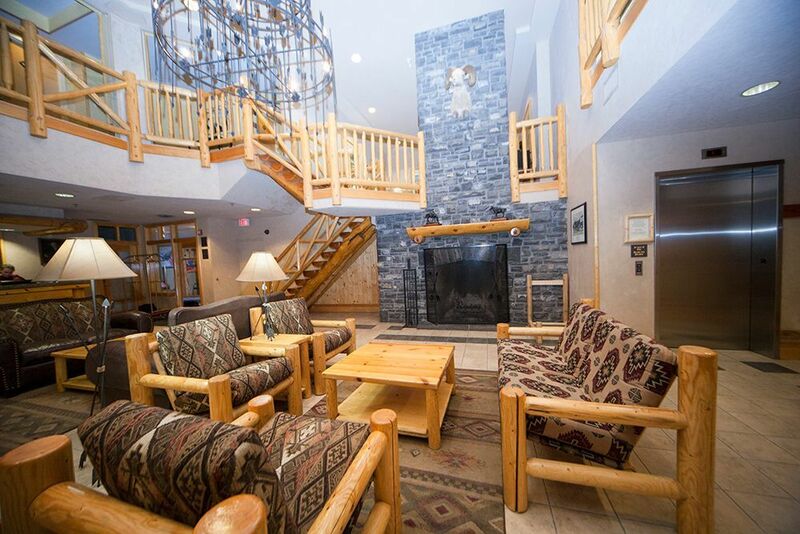 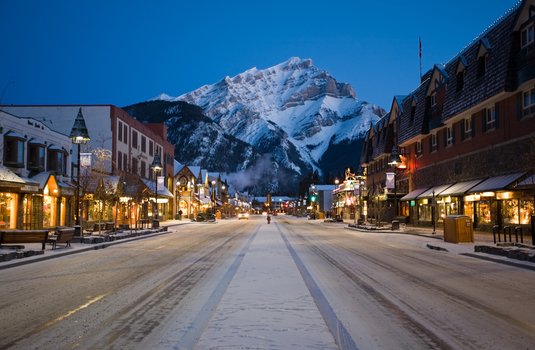 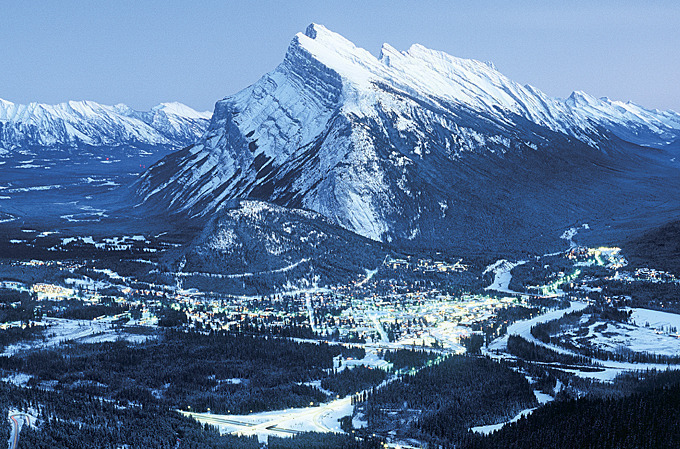 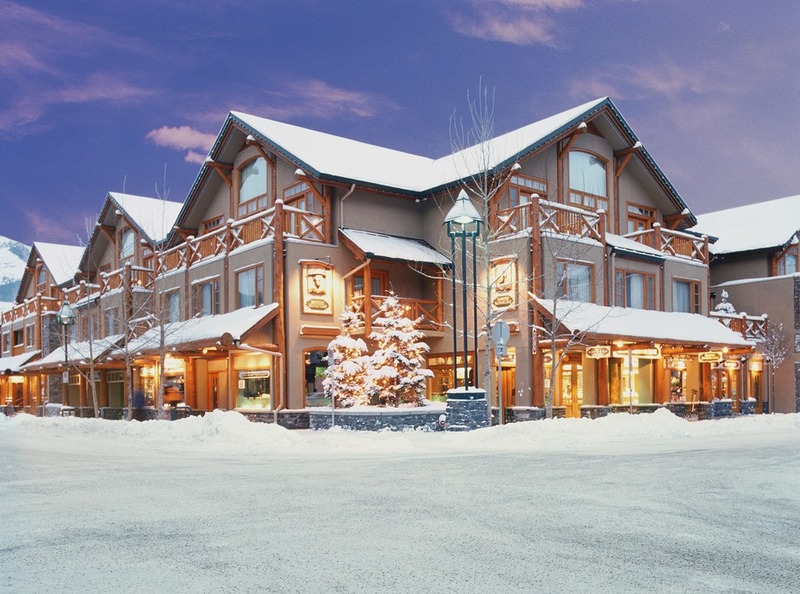 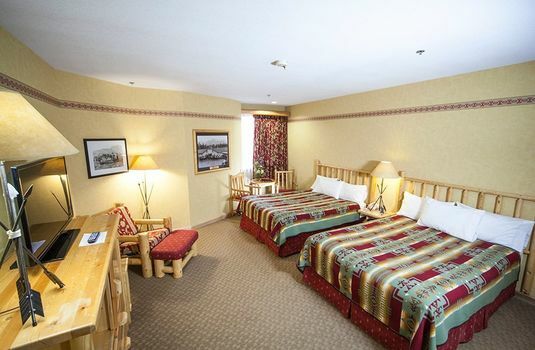 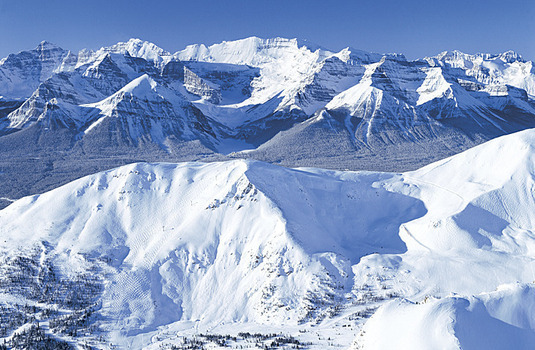 A wonderful hotel in a fantastic location right in the heart of Banff. 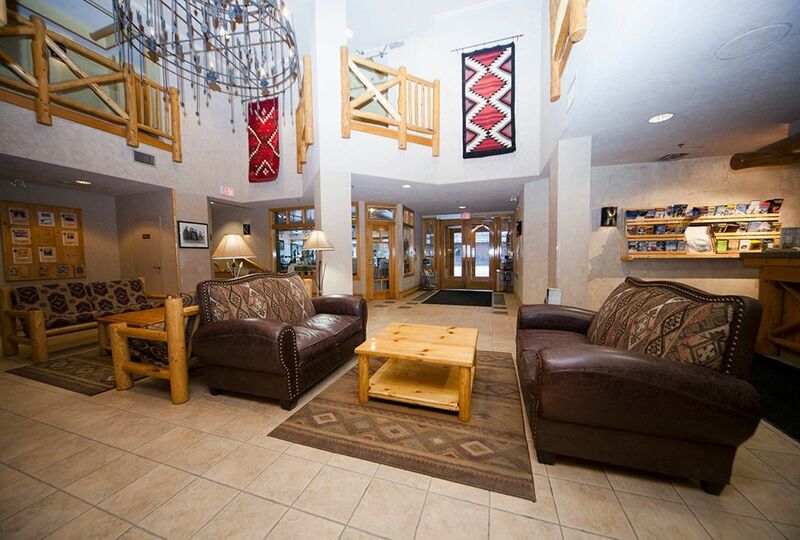 From the very first step through the front door, this homely lodge boasts tradition and heritage. 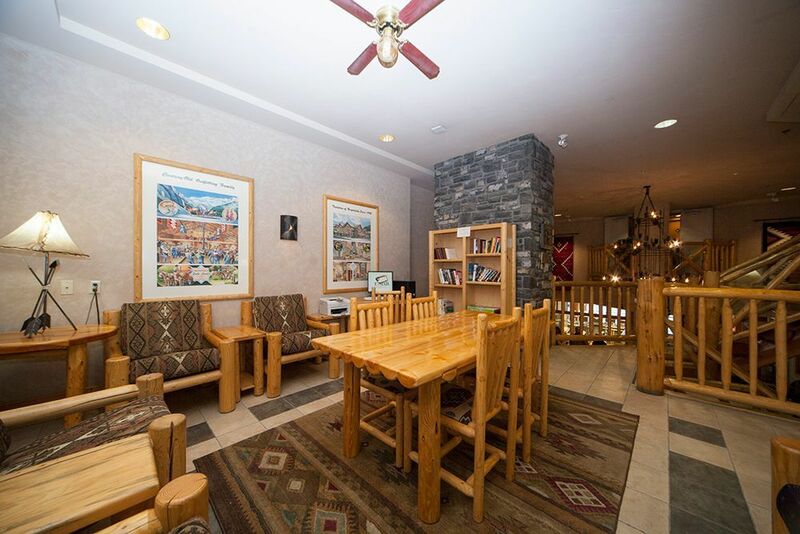 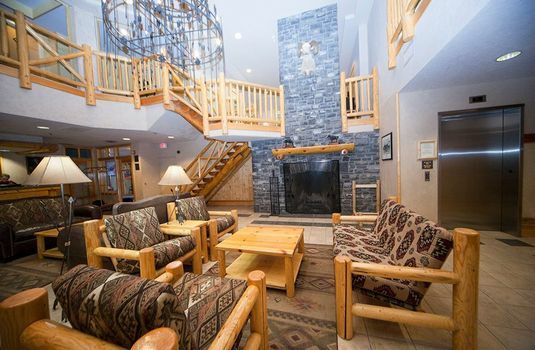 Located in the heart of downtown Banff, the Brewster's Mountain Lodge is a cosy western style hotel owned and run by one of Banff's oldest families. 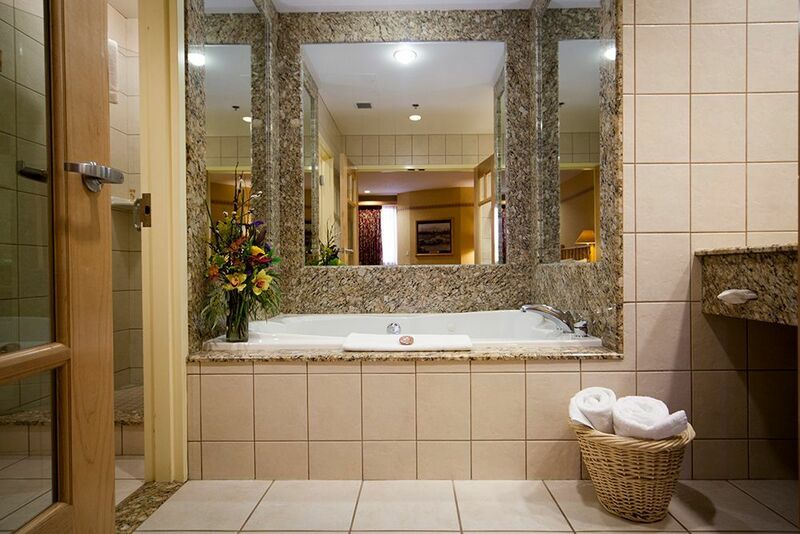 Positioned in an idyllic setting, the hotel has been family-run for many years. 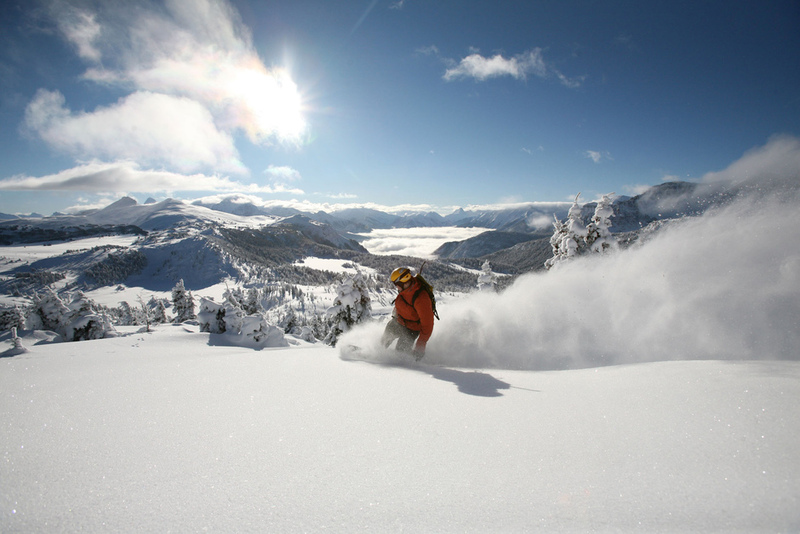 Close to the many après ski, restaurant and nightlife options, this spectacular National Park has to offer, Brewster’s is also surrounded by several conveniently accessible amenities. Guests at the lodge are encouraged to relax and unwind after a day exploring the mountains with inviting facilities including a sauna and roaring fireplace. 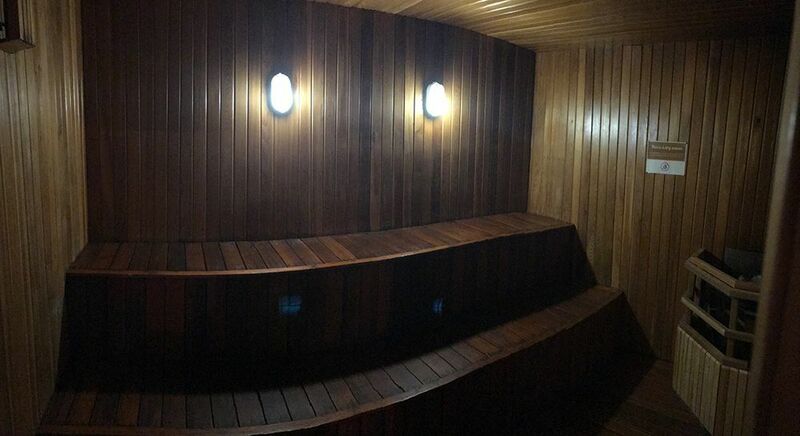 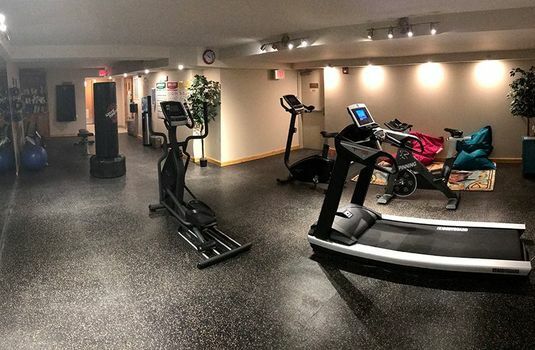 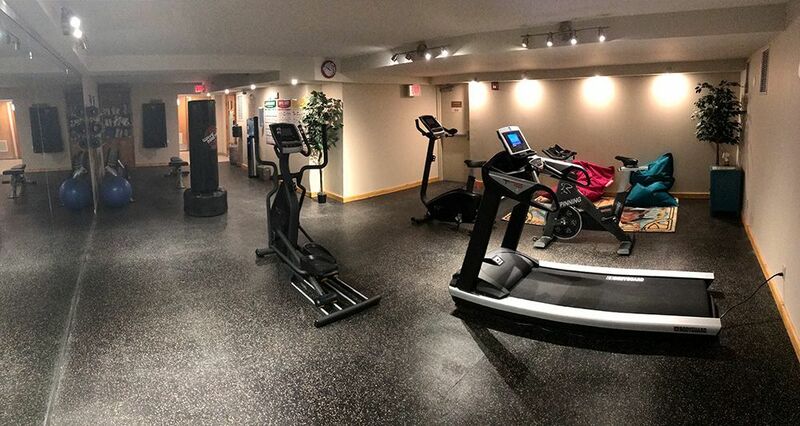 There is also a fantastic gym with new cardio machines (treadmills, ellipticals and stationary bikes), yoga/stretching area and a boxing area, complete with punching bags and boxing gloves. 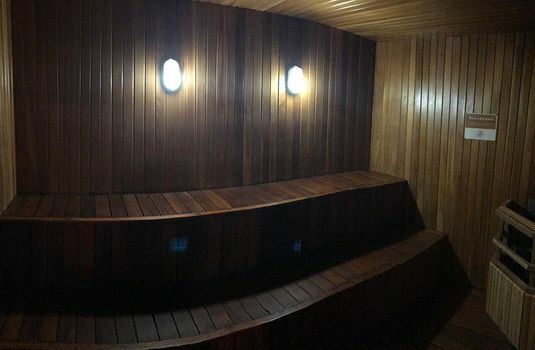 There are also free-weights available for use. 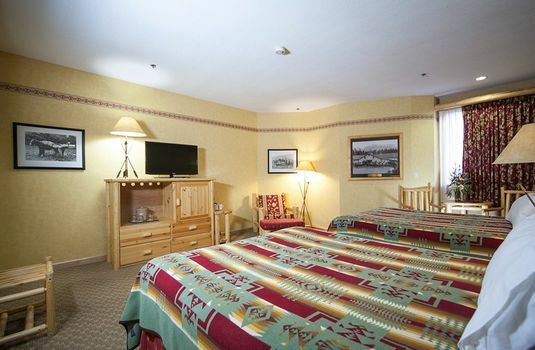 The hotel also offers a complimentary breakfast and high-speed internet service allowing you to stay connected. 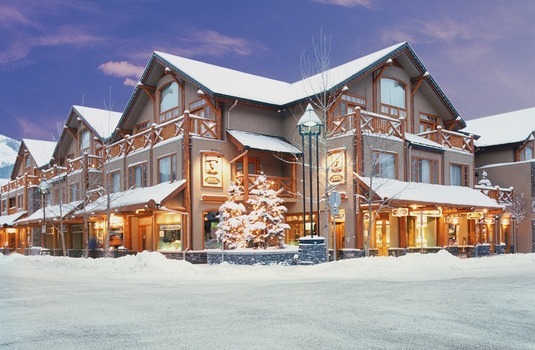 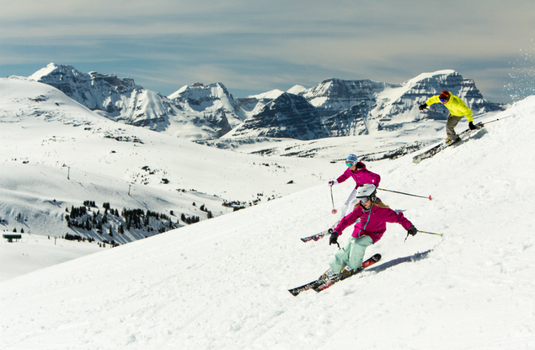 A complimentary ski shuttle takes guests to the ski lifts and into the main village making this a brilliant location for skiers looking to take on the slopes as early and quickly as possible. 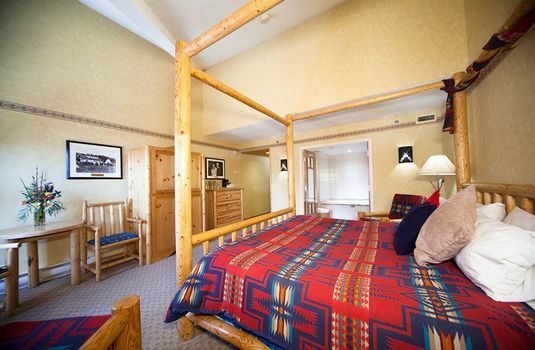 All 68 rooms are decorated with handcrafted custom made log furnishings. Superior rooms (sleep 1-4) have two queen size beds, TV, telephone, kettle with complimentary tea and coffee, hairdryer, bath, shower and wc. 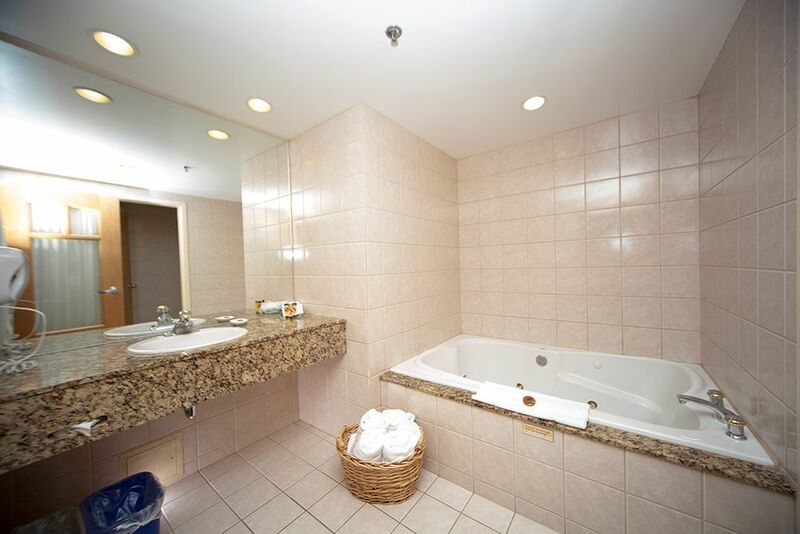 Junior King Suites (sleep 1-2) have one king bed, two person jetted bath tub, wc and separate shower cubicle. The rooms are also fitted with cable television channels for your entertainment. Banff is a lovely resort, the accommodation, Brewster's Mountain Lodge, was nice and the chalet hosting was outstanding! Cracking week, hope to go back next year!